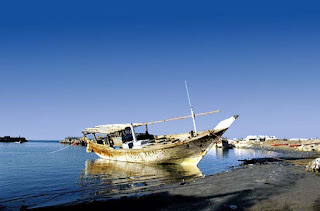 Bushehr is a port located in south west of Iran by the Persian Gulf. Bushehr is one of the most critical trade and commerce points and zones in Iran regarding its accessibilities to Indian Ocean and world’s free water-ways. 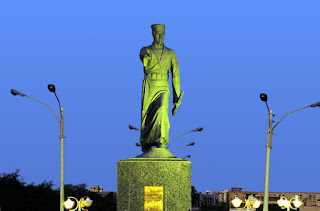 Nader Shah founded Bushehr in 1736 by. Before that, the smaller town located there was called Rishehr, and was the seat of the Nestorian Christian expansion of the 5th century. In 1763 the Persian ruler Karim Khan-e-Zand granted a company (called British East India Company) the right to build a base and trading post there. It was used as a base by the British Royal Navy in the late 18th century. Later in the 19th century, Bushehr, as I described earlier, became an important commercial port. 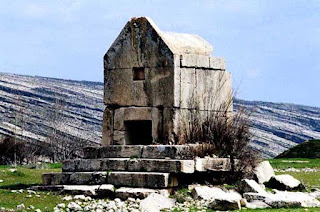 Regrading its importance, I think, it was occupied by British forces in 1856, during the Anglo-Persian War. Bushehr surrendered to the British on December 9, 1856. It was occupied by the British again in 1915, the second time due to German intrigue, most notably by a person known as Wilhelm Wassmuss (I’m not sure about his name’s spelling!). In previous centuries, many Africans settled in Bushehr. Although there is no discernible linguistic influence from Africa in Bushehr, there are cultural and genetic influences. Actually the southern Iranian people are dark skin colored (like Hindus) and have a taste of Arab accent in their speaking language. But they speak and write Persian. Bushehr’s most known handicrafts are Carpets, Kilim, Gabeh or a traditional form of carpet, felt, mats, baskets, Giveh or a local foot ware, brooms, earthenware, hookas, musk, fishing nets and sweet meat. Local Music and Dances, Bushehr The local music and dancing of this area is very similar to the Africans. The local anthems are traditional the most important of which are known as Sebalo, Shirveh and Yazleh.